Relieves the symptoms of rheumatic pain, muscular pain and stiffness, backache, fibrositis, bruising, cramp and sprains. 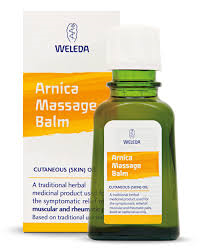 One of Weleda’s signature products, Arnica Massage Oil is the essence of all-natural plant-based effective action. Pure plant oils from sunflower and olive, blended with extracts from arnica flowers and birch leaves, increase blood circulation and encourage natural healing. Lavender and rosemary essential oils add both perfume and natural relaxation. An all-natural product for athletes, outdoor workers, or any active person who cares about their body. 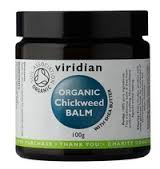 Active ingredients: 1g of balm contains 0.70g of liquid extract from: dried flowers of Arnica (equivalent to 0.032g Arnica montana L.); dried leaves of Birch (equivalent to 0.032g Betula pendula Roth and/or Betula pubescens Ehrh as well as hybrids of both species). Also contains: Rosemary Oil, Lavender Oil, Lavandin Oil and Ethanol. Extraction solvent: Ethanol 96% v/v / Sunflower Oil (2.3/97.7). 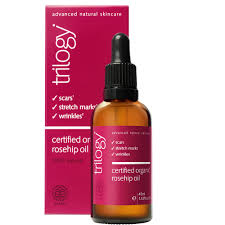 Apply sparingly to the affected area 3-4 times daily and massage gently into the skin. 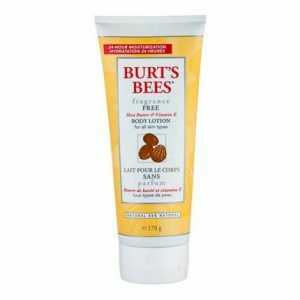 For maximum effect apply after a warm bath or shower, while the skin is still damp.